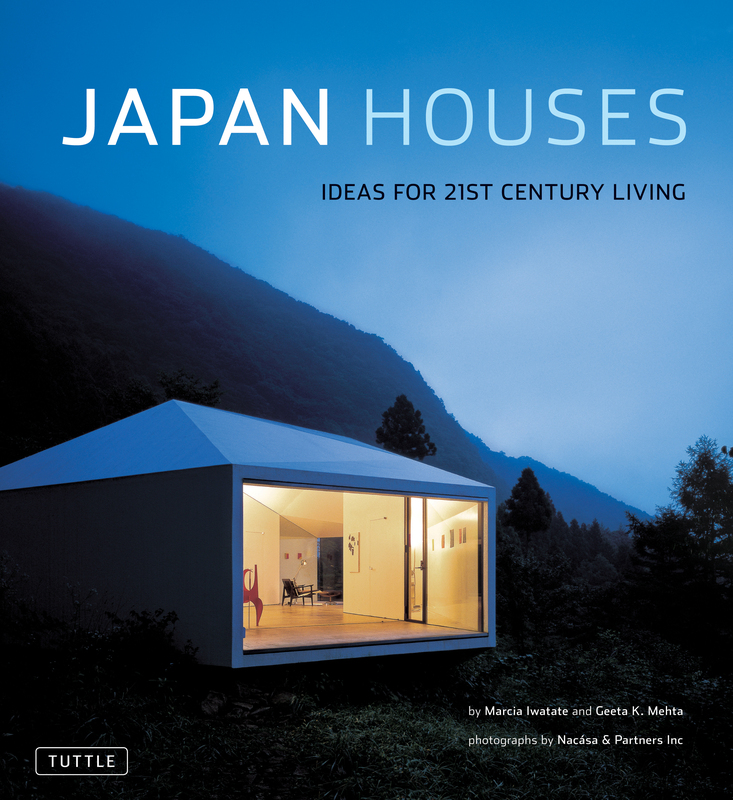 This Japanese architecture and design book is a wonderful source of new styles and ideas for those looking to add a distinctively Zen flair to their home. Limited spaces, unlimited technology, a tradition of innovation, and sheer Japanese panache have combined to inspire the 26 stunning homes featured in Japan Houses. Conceived by 24 of Japan's leading architects and designers, each of the houses forecasts and defines a new trend in residential architecture, reinventing the meaning and use of space, material, and function. Traditional lifestyles are challenged, domestic functions such as cooking and entertaining are moved out of the house into the public domain, while laptops bring work back in. Zen minimalist is juxtaposed with comfortable opulence, time-honored workmanship is coupled with exciting new materials, resulting in a recognizable style that belongs to Japan, reflecting its culture and craftsmanship, while at the same time being avant-garde and international. The spirit of each of these astonishing houses is captured in beautiful photographs, plans and commentary.